Fashion and technology are finding a beautiful way to permeate our lifestyle in a synchronised manner. 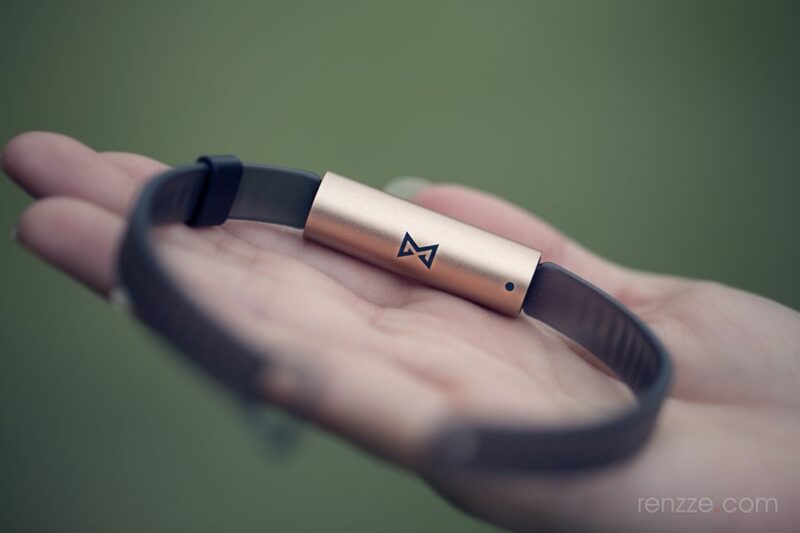 One of the best examples of this is showcased in Misfit’s Ray, an exercise tracker that has managed to blur the lines between the locker room and your everyday wardrobe. I’ve been wearing and testing out the Ray for the past 2 weeks (all over the different countries I’ve been traveling to) and it has managed to ease seamlessly into my lifestyle whether I’m in my active gear or not. Some fans of the Ray have noticed the device on my hand and asked me about it but most of the time, even when I’m in my chiffon Gucci number, my dinner date is none the wiser. That’s what I love most about it. 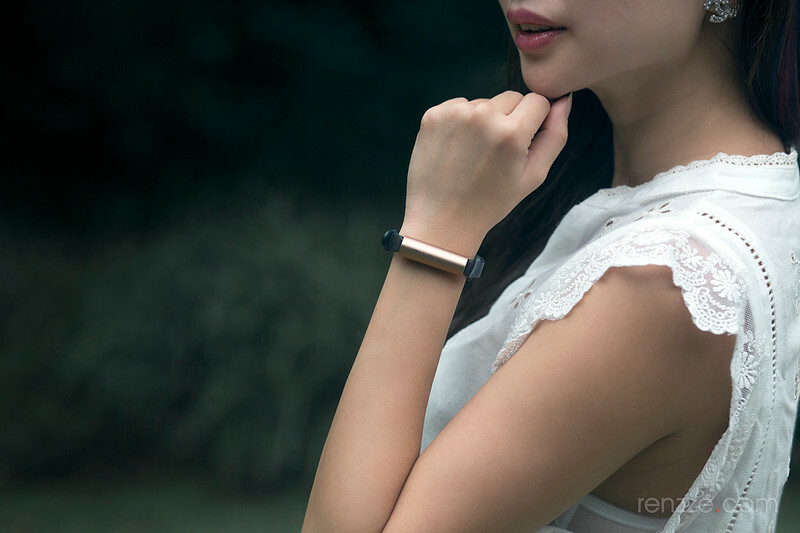 The elegant minimalist design lets it get away as a pretty indie bracelet on my wrist instead of standing out as a in-your-face type of fitness tracker. There are many colors to choose from and every piece looks like it’s a cool piece of jewelry. Mine comes with a black band and a stylish slim rose gold tube that has no buttons except for a LED that might give away its true intention as a Smart device. You might have also noticed that I have the tiniest wrist so anything chunky would be even harder to match with my daily outfits.The Ray fits perfectly and remains classy with their cylindrical design made up of aircraft grade anodized aluminum. 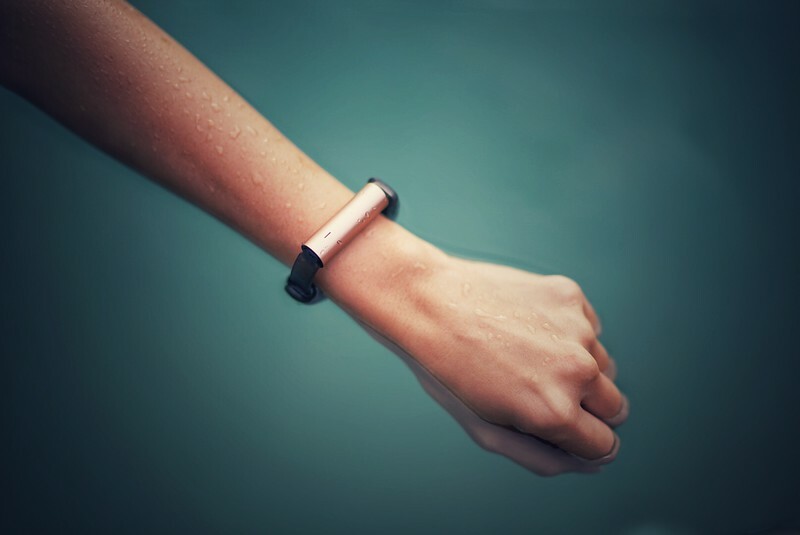 Fashion aside, with a fitness tracker, functionality is just as important as form. The tri-axis accelerometer inside the device does all the basics – automatically tracking your steps, calories, sleep (light or restful) and short activity sessions. Everything is synced into the app on your mobile phone. The Ray is swimproof so take it to the pool with you or don’t worry if you forget to take it off in the shower. Since it doesn’t have a heart rate monitor, you can wear it loosely on your wrist or convert it to wear it as a pendant. The non‐charging, replaceable batteries last up to 6 months so you don’t need to worry about charging the device every couple of days. It might be a little of a hassle to look for the batteries when it’s time to change however. Other than the usual tracking capabilities, you can set vibration alerts with different LED light colours for call and text notifications, movement reminders, and alarms. An interesting function for me is the ability to customise the device as a multi-purpose remote control using the Misfit Link App. I programmed mine to make my iphone 7 ring when I triple tap the Ray so that I will be able to find my phone whenever I misplace it at home. As and when it’s needed, I can also programme it turn into a selfie remote for my phone or to change my slides when I’m giving a powerpoint presentation. If you are looking for a basic fitness tracker or if having it styled as a fashion forward piece and important consideration in your decision, then the Ray is for you. 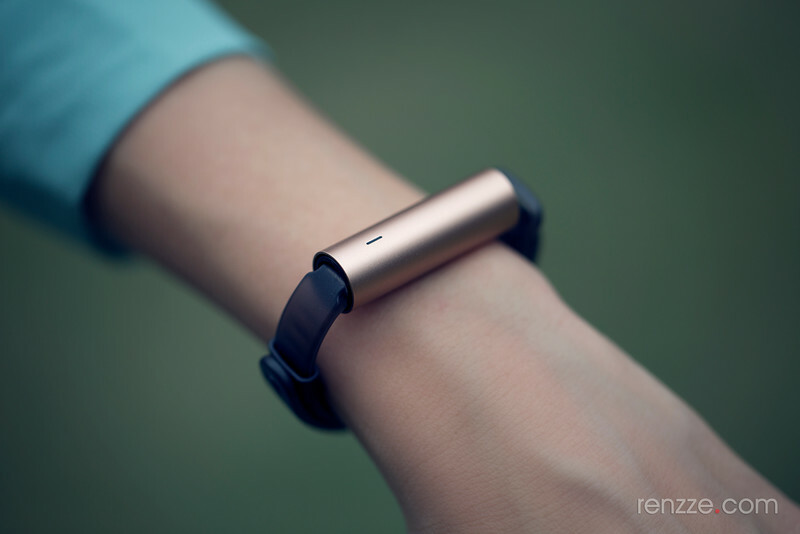 Priced at SGD149.40, you can find out more on the Misfit Website. 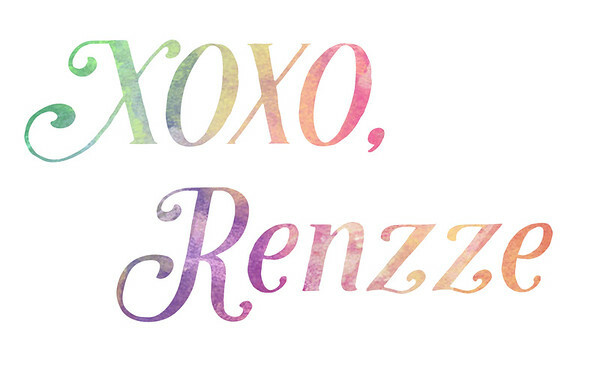 If you would like to win a Misfit Ray for yourself, here’s how to stand a chance. Together with SG BusLeh and Misfit, we are giving away 4 sets of Misfit Ray this month! If you have SG BusLeh on your android phone, simply spot Misfit Ray on the nearby maps in SG BusLeh from 1 to 31 October 2016. Misfit Ray will appear at random locations. Share a screenshot of your spotting of Misfit Ray on Facebook, Instagram or Twitter and tell us how the Misfit Ray level up your stylo factor. Make sure your post is set to Public and tag #MISFITSG and #SGBusLeh. Every week 1 winner will be announced on @SGBusLeh Facebook Page, so be sure to LIKE and follow! More details and the terms and conditions can be found at the contest page here.